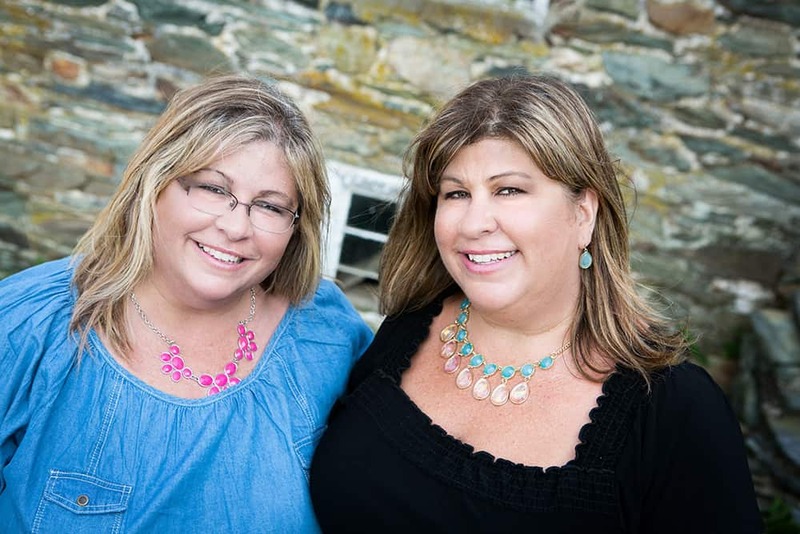 As most of our readers know, Terri & I have been taking CrossFit classes at our favorite gym, The X-Project, in Frederick, Maryland for a year now. We’ve learned so much over the last year. We’ve learned proper form for all of the different exercises as well as the knowledge of what our bodies can and can’t do. 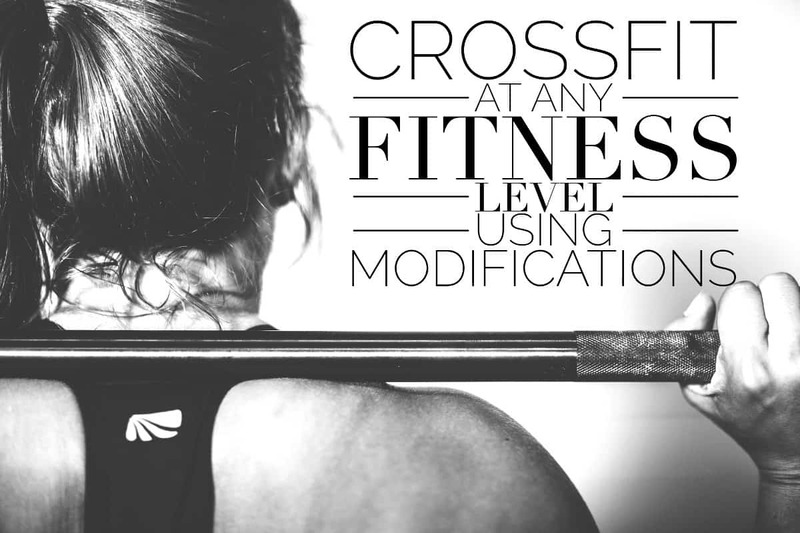 And with that knowledge, we’ve learned to make necessary modifications incorporated into our WoD (Workout of the Day) which has enabled us to participate in any and all CrossFit classes. We can walk into any class at The X-Project and know that, even though there may be a bunch of super in-shape participants, we can be right beside them doing our thing and getting our workout-on with confidence. So if you’ve been hesitant about trying out something new, just know that anybody at any fitness level can do CrossFit! To prove that, Terri & I decided to put together a compilation of short videos. Terri was the camera operator while I did the workout. Every day when you walk into The X-Project, there’s a whiteboard that tells you exactly what that day’s WoD (Workout of the Day) will be. If you want to know even sooner, you can also go to The X-Project’s WoD section to see in advance what the workouts will be. We try to get to the gym around 15 minutes before the class so we can have time to stretch out and get mentally prepared for the class. So without further ado, here are a few short videos of what a one-hour CrossFit class looks like using modifications. This is where it’s important to know what your 85% is. The coaches can help you with deciding how much weight to use. I partnered up with my friend Belinda and we used a 35 pound bar and added 10 pound weights on each end. 5 TTB (Toes to Bar) (Modification Hollow Body Leg Raise) – I modified even more and did traditional sit-ups with the heels of my feet together and using a back pad. The CrossFit WoD’s are different every single day. You’ll meet friends and begin to build a camaraderie with the people who go to the same classes as you. They truly become like family. It’s a group personal training session each time you go in for a class. And last but not least, it’s an amazing workout! If you haven’t been to a CrossFit class, try it out for yourself. And if you’re in Frederick, Maryland, come into The X-Project and workout with us! YOU guys are amazing. AMAZING. You beet go on with those squats!!! Fantastic. I have knee issues, so when I work out, I have to do modifications too that don’t require jumping. Thanks for the tips!! Thank you so much Lynne! Yes, you can totally do it. Most of what you do in CrossFit is low impact and whatever is high impact can be modified. You never get bored and it’s so much fun!